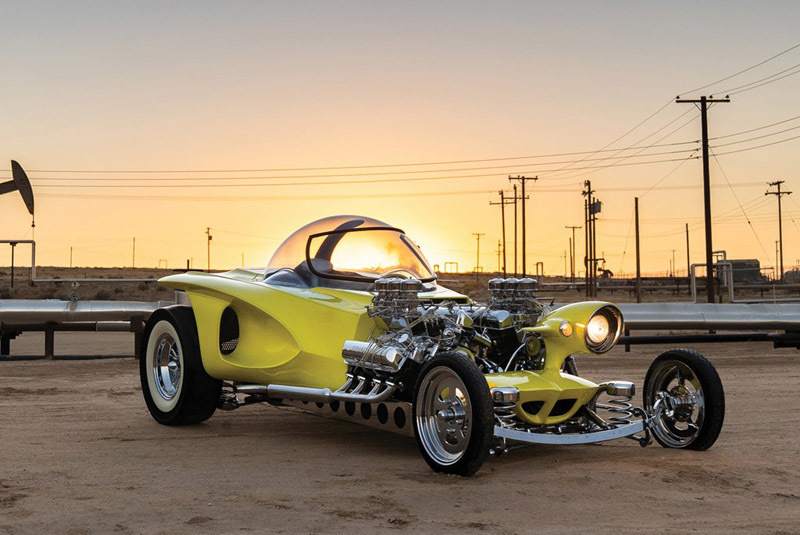 RM Sotheby’s has secured an ex-Works 1956 Ferrari 290 MM for its sale at The Petersen Automotive Museum in Los Angeles on 8 December, with an estimate of $22,000,000 – 26,000,000. Chassis 0628 finished second in its debut race – the 1956 Mille Miglia – with Peter Collins at the wheel and the famous motorsport photographer Louis Klemantaski acting as co-pilot. 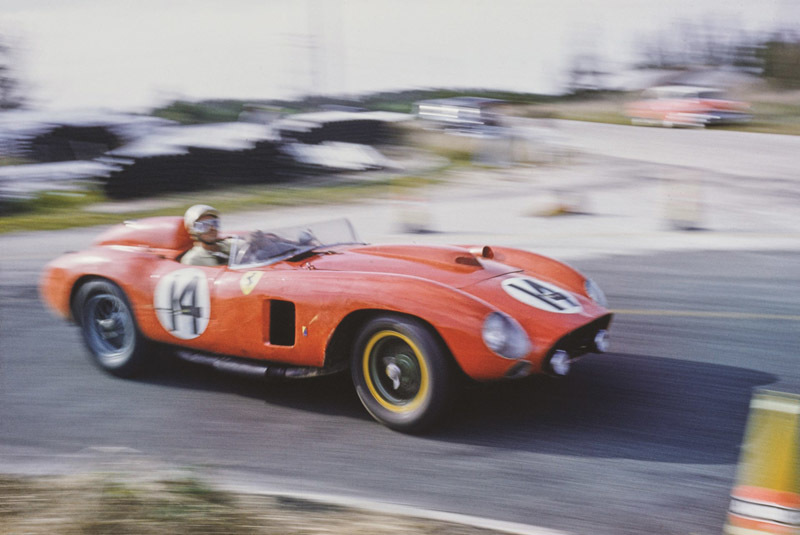 There were further outings for the car as a Works entry in 1956 and ’57 for Juan Manuel Fangio, Eugenio Castellotti, Phil Hill, Wolfgang Von Trips and Olivier Gendebien among others; while Stirling Moss and Dan Gurney claimed victories with the car after it was sold on by the Scuderia in the summer of 1957. Ferrari Classiche was commissioned by the current owner in 2011 to carry out a meticulous restoration, returning the car to its 1957 Sebring 12 Hours livery and spec. On completion of the work in 2015 the car was granted the coveted Red Book certification and subsequently displayed at the Ferrari Museum in Maranello and Casa Enzo Ferrari in Modena. 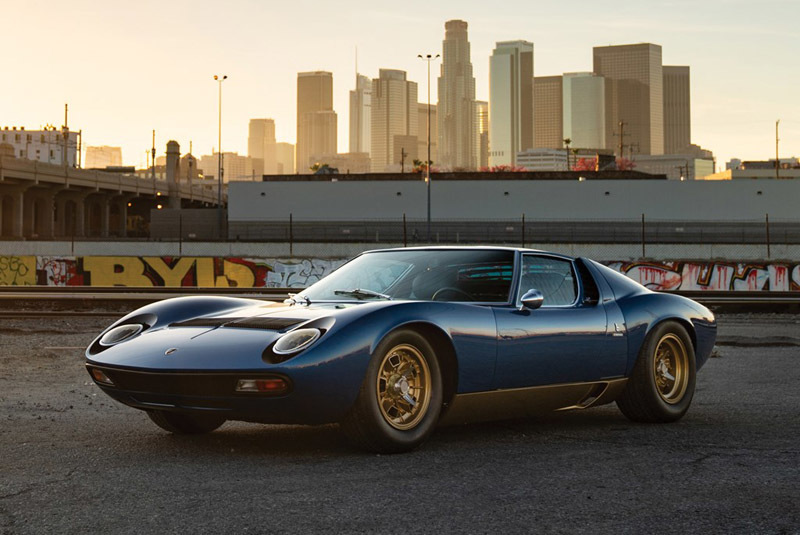 Other top-tier entries include a 1971 Lamborghini Miura P400 SV, the only example finished in Bleu Medio (estimate $2,100,000 – 2,500,000); a single-owner 2015 McLaren P1 with less than 350 miles from new (estimate $1,300,000 – 1,700,000); and a concours-winning 1972 Ferrari 365 GTB/4 Daytona that was discovered in 2011 after 30 years in storage (estimate $725,000 – 825,000). 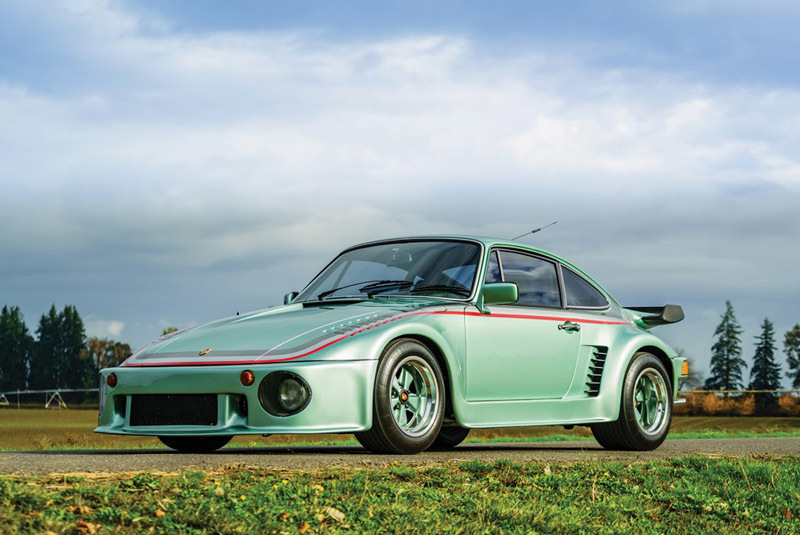 The sale will also feature a 1976 Porsche 935 Gr. 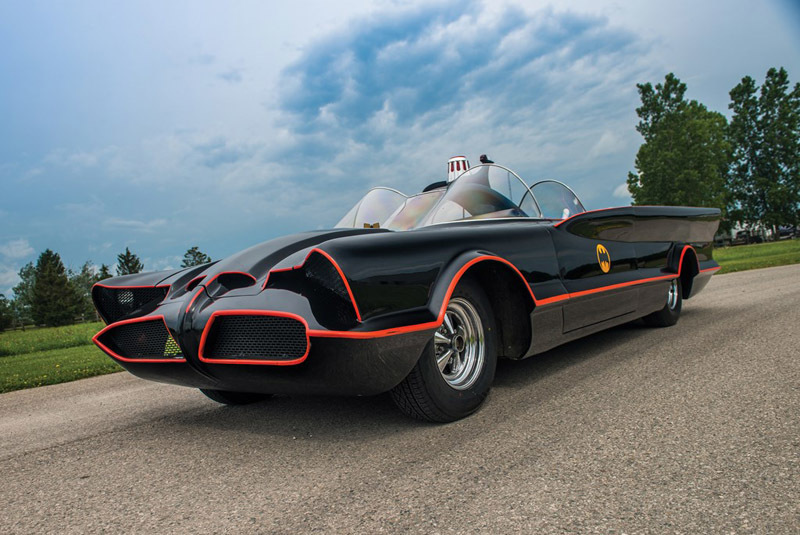 5 Turbo, converted in period by Kremer (estimate $150,000 – 200,000), plus a host of custom cars and specials including a 1966 Batmobile Recreation, believed to be the sixth example built by Jay Ohrberg’s Hollywood Cars (estimate $175,000 – 225,000), and a recreation of Ed Roth’s unique "Mysterion" (estimate $100,000 – 150,000).